Tirado-Herrero S, Vorsatz DU. Trapped in the heat: A post-communist type of fuel poverty. Energy Policy. 2012;49:60-8. 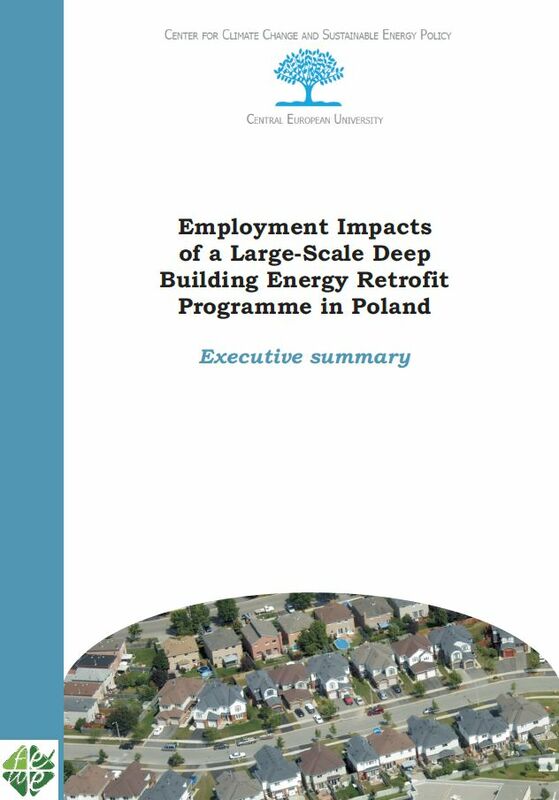 Ürge-Vorsatz D, Tirado-Herrero S, Wójcik‐Gront E, Labzina E, Foley P. Employment Impacts of a Large‐Scale Deep Building Energy Retrofit Programme in Poland - Full Report. Den Haag: European Climate Foundation; 2012. 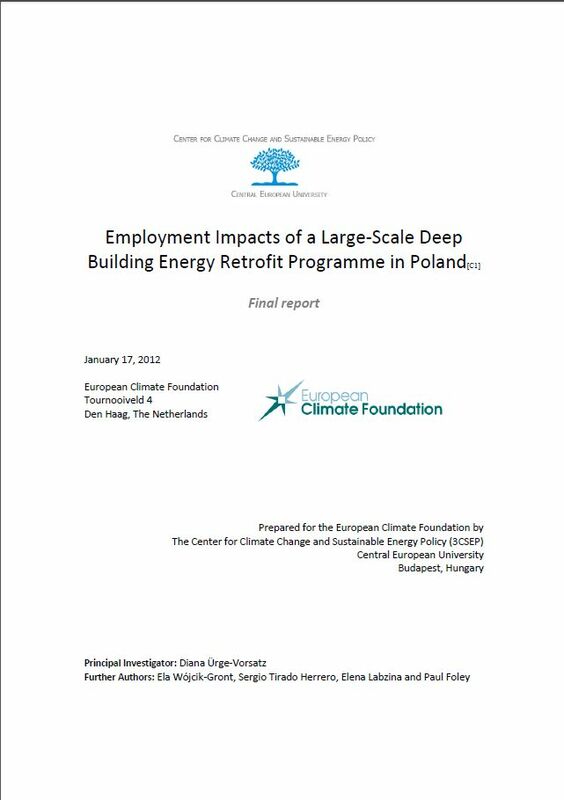 Ürge-Vorsatz D, Tirado-Herrero S, Wójcik-Gront E, Labzina E, Foley P. Employment Impacts of a Large-Scale Deep Building Energy Retrofit Programme in Poland - Executive Summary. for and Policy CCCSE, Foundation EC, editors. Center for Climate Change and Sustainable Energy Policy; 2012.